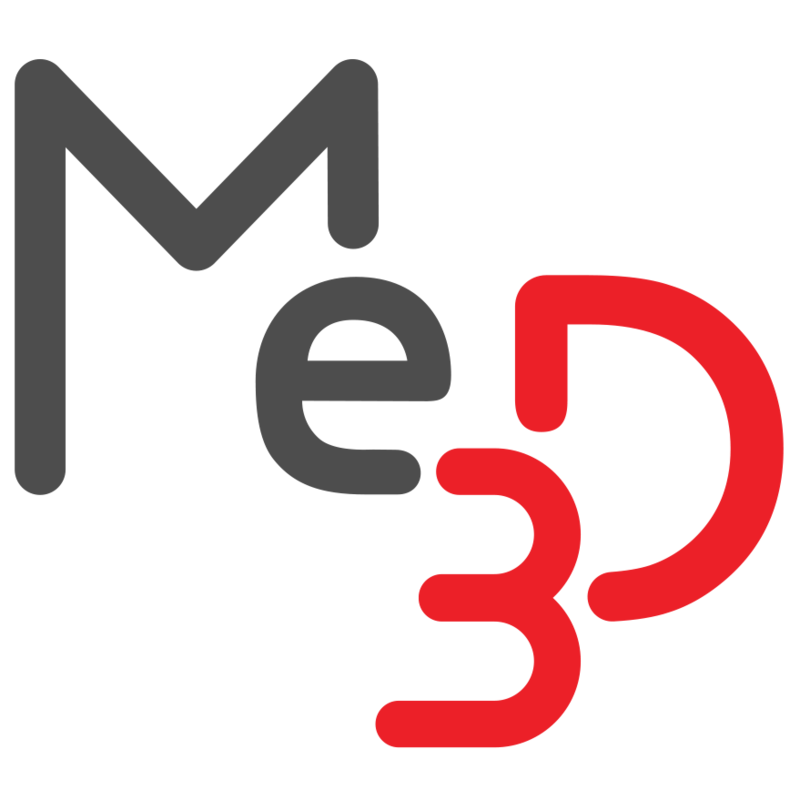 Global user rights – Me3D Pty. Ltd. Global user rights set the minimum for what users within your site can do. By default, no access permissions are granted to any users within the site. To change the default setting, select 'CHANGE GLOBAL RIGHTS'. Select the rights you wish to grant others in your site. Once you're happy with your selection, select 'UPDATE GLOBAL RIGHTS' to save your changes and apply them to all users within your site.